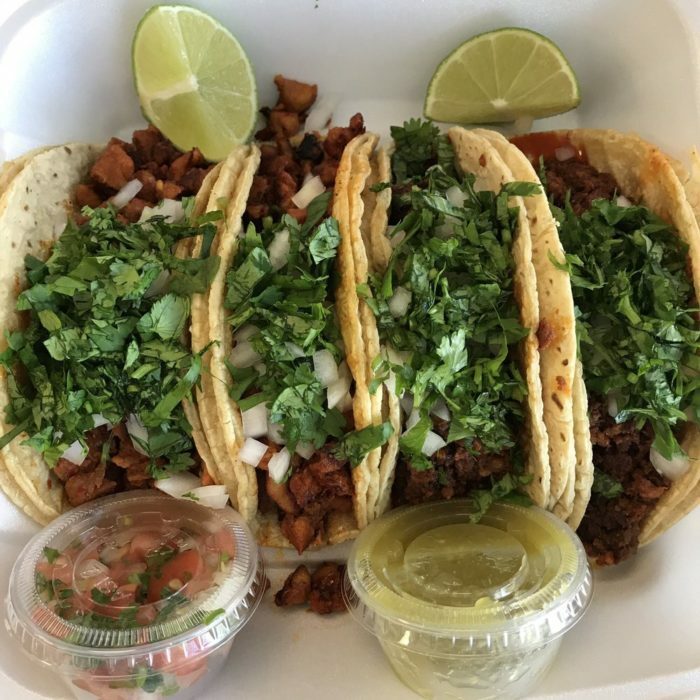 If you love Mexican food, we know you’re probably wondering where you can find the best tacos in the Queen City. 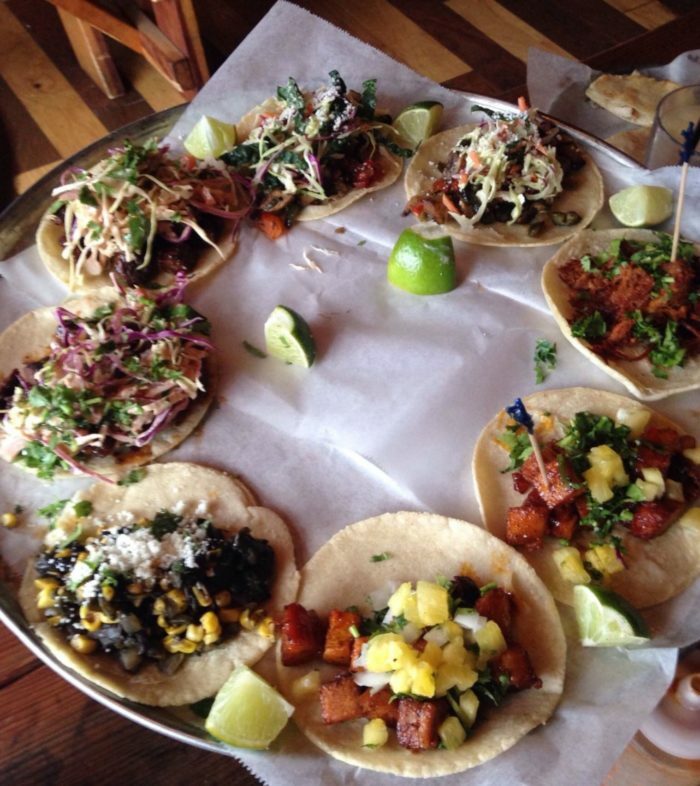 There are so many great Mexican restaurants in our city, it’s hard to pick just one for the best tacos and tequila. 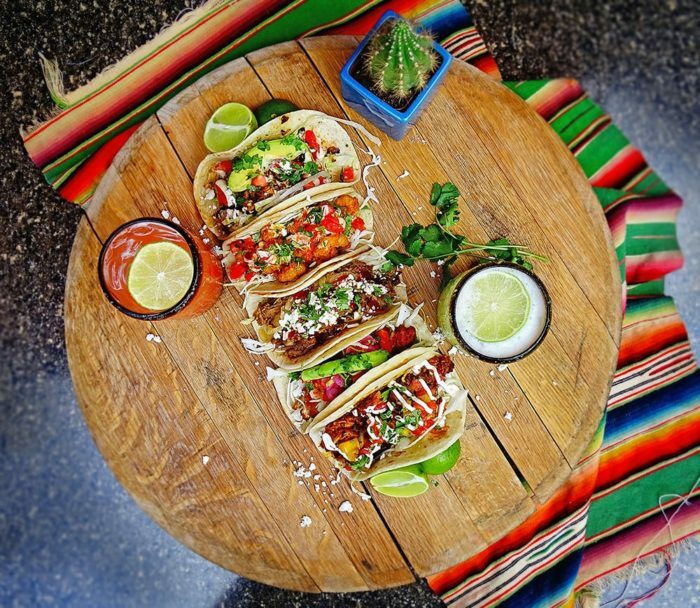 Whether you are craving Tex Mex, Mexicali, or authentic Mexican you’ll be able to find a spot to enjoy every Taco Tuesday! 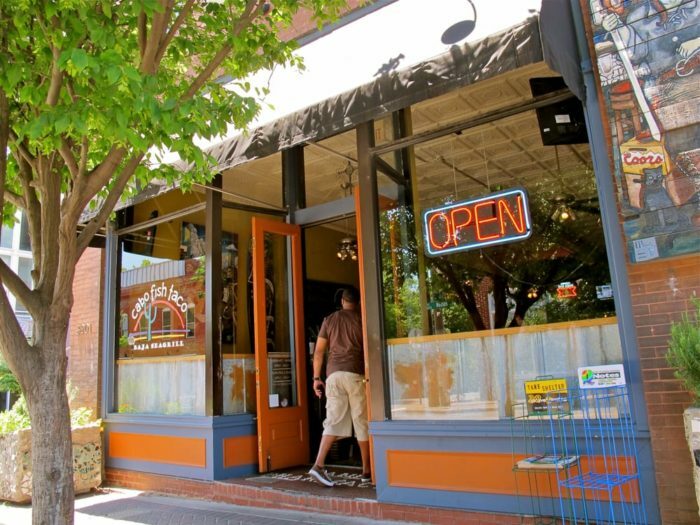 Cabo Fish Taco is the staple taco joint in Charlotte's Arts District - NoDa Neighborhood. 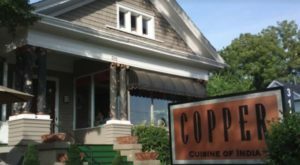 Known for its casual atmosphere and Southern California-style tacos, this place has made a name for itself with Charlotte locals. One of the most popular tacos on the menu is the BBQ Mahi taco. It features flaky white Mahi Mahi in a grilled mango barbecue sauce and is served with Cabo slaw, tomatoes, avocados, cheese, and a cilantro white sauce. Other popular menu items include Lemon Grilled Shrimp Tacos, Honey Soy Glazed Salmon Tacos, and Grilled Serrano Chicken Tacos. 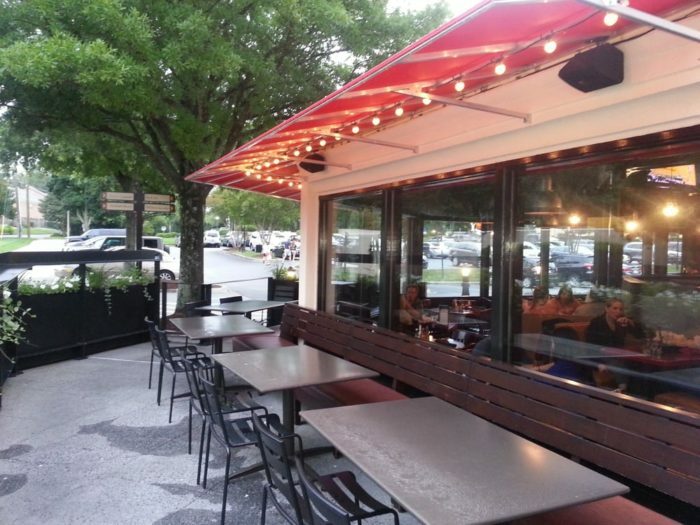 RuRu's Tacos + Tequila is the perfect place to go if you want to enjoy great food and cold drinks on a colorful outdoor patio. 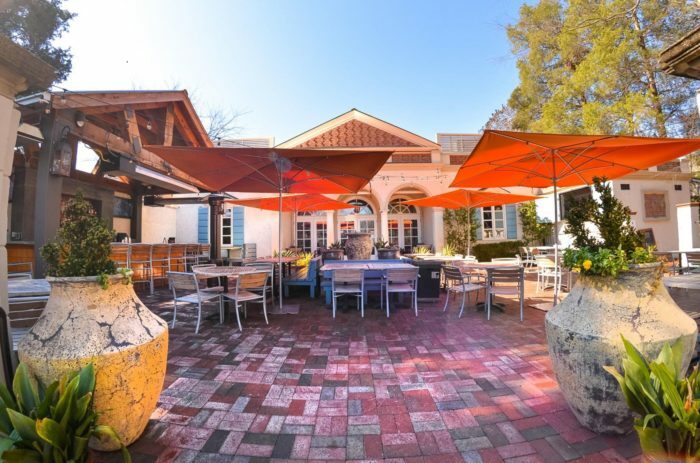 Located in Myers Park neighborhood, RuRu's has one of the prettiest patios in Charlotte and is perfect for date night or a social night out with friends. Menu items are cleverly named after funny lines from popular movies. One of our favorite tacos is the "Stage Five Clinger," which is crispy chicken with lettuce, a spicy corn relish, pickled jalapenos, and a chipotle aioli. If you are looking for something more traditional, you may want to try the "Fat Guy in a Little Coat," which is marinated steak, lettuce, queso fresco, cilantro, and avocado aioli. No matter what you are craving, we're sure you'll find something to love at RuRu's - and maybe come home with a few new favorites too! 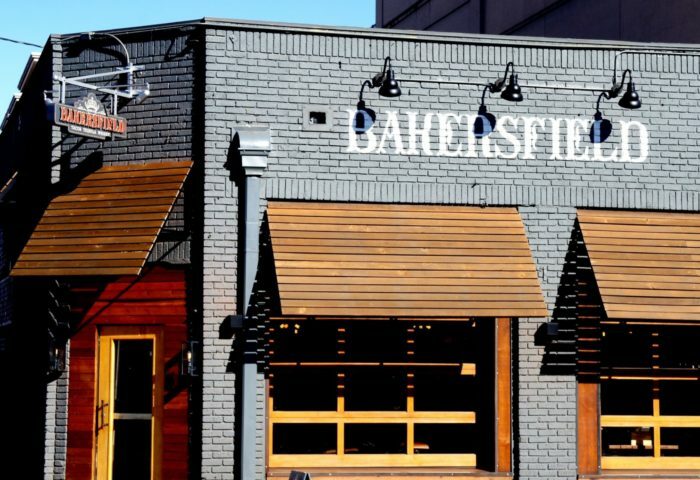 Bakersfield is a great Mexican restaurant in Dilworth and it's the place to go if you are looking for authentic Mexican street fare. The menu is simple and fresh, and the tacos are fantastic. Popular choices include a Braised Short Rib taco, Tacos Al Pastor, or a Chicken Mole taco. Tacos are ordered a la carte and delivered to your table family-style on one large tray. The idea is to grab your taco from the group and continue ordering more until you are full! Bakersfield also has more than 100 kinds of tequila available for drinks and tasting. This is a great place to visit if you want to take some time to appreciate truly authentic Mexican style food and beverages. 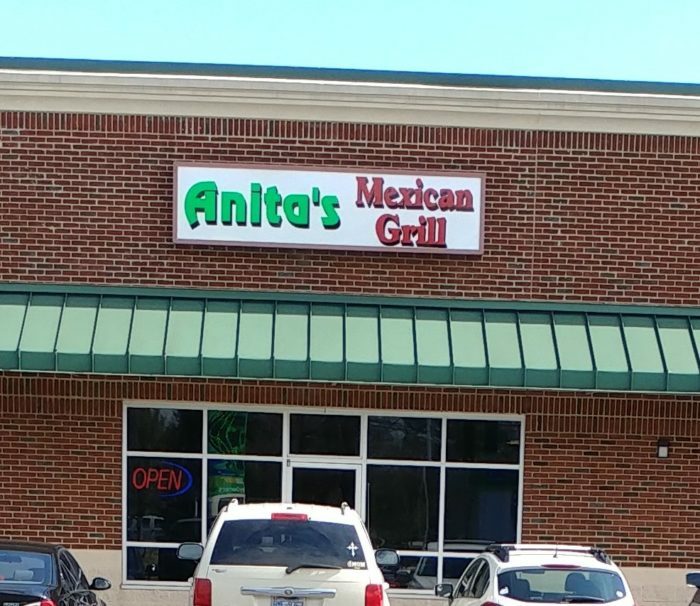 Anita's is a tiny little Mexican grill off of Yorkmont Road near the airport. 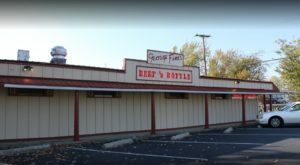 When you first pull up, you might think twice because the restaurant doesn't look like much and is attached to a gas station. 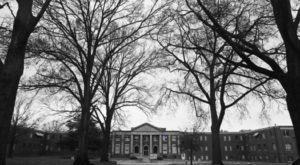 Once you step inside, we guarantee you will not be disappointed! Anita's has some of the best and most authentic traditional Mexican food the city has to offer. Customers order at the counter, and there are only a few tables and chairs. 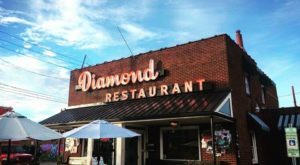 Despite this, you'll still face a line out the door on most days during lunch time because this hidden gem has become a popular spot! The Carne Asada tacos are to die for, and the Chorizo tacos will be something you will go back for time and time again. If you happen to be in the area anytime soon, we insist you stop by Anita's for lunch. You won't be disappointed. 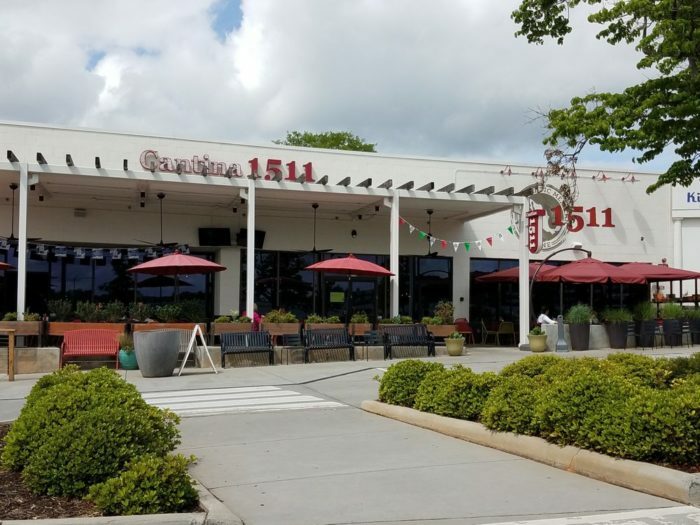 Cantina 1511 has been a popular Mexican restaurant in Charlotte since 2004. 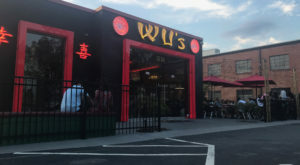 With locations in Park Road Shopping Center and in Ballantyne, most Charlotteans have experienced the amazing food and drinks served up by this local favorite. They even have a Mexican-style brunch on the weekends! The taco list is extensive and guests can mix and match as much as they want. Popular tacos include the Marco Polo, which has shrimp, jalapeno bacon, pico de gallo, cheese, shredded cabbage, and aioli. Another favorite is the Korean BBQ Beef, which is slow-cooked beef tossed in a homemade Korean-style barbecue sauce and topped with kimchee and lime. There's also the tasty Low Country, which is smoked chicken with house made pimento cheese and pickled jalapenos. No matter what you order from Cantina, it's bound to be good, so put this one on your must-taste list. Sabor Latin Street Grill is a locally owned Latin American restaurant that offers amazing flavors from places like El Salvador, the Dominican Republic, Venezuela, Mexico and Colombia. 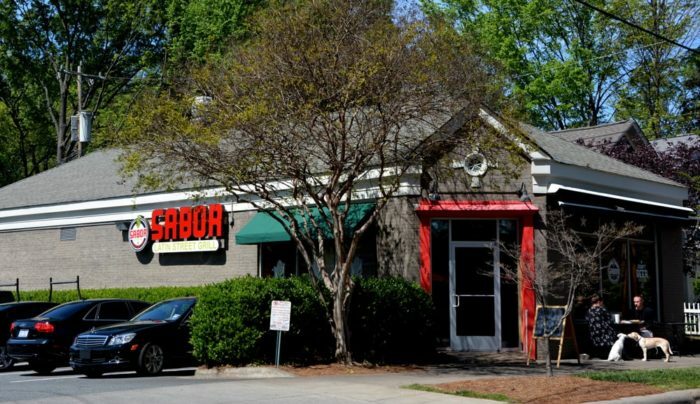 With six locations in Charlotte, Sabor is quickly rising through the ranks of casual Mexican restaurants and building a solid following of Charlotte locals in the process. At Sabor, customers order from the counter and pick up their meal when it is ready. 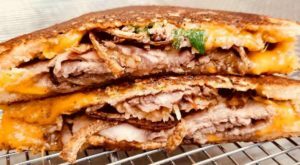 Their menu features a variety of items like nachos, empanadas, burritos, rice bowls, arepa and more. 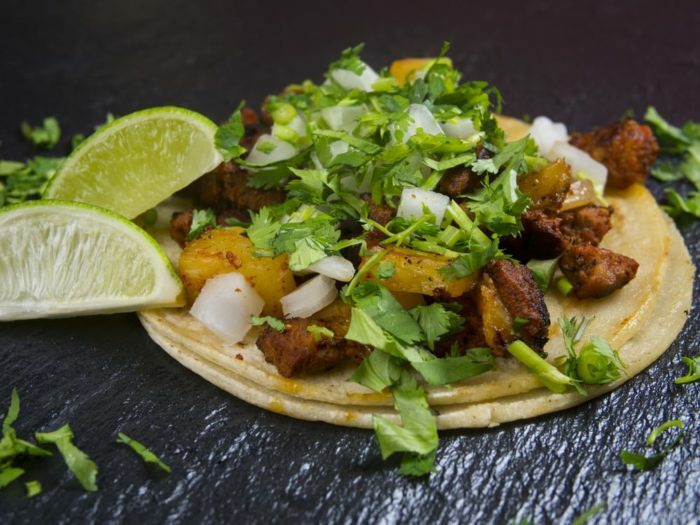 Tacos are build-your-own and customers can choose one protein and a variety of toppings, like diced onions, cilantro, cheese, lettuce, tomatoes, and jalapenos to be folded into a corn or flour tortilla. Add a side of house-made chips and your choice of salsa at their in-house salsa bar. Complete your meal with a beer or wine from the drink cooler! The casual atmosphere of Sabor makes it a great place to bring kids, and the quality and tastiness of the food will be worth the trip! Paco's Tacos and Tequila is a TexMex style restaurant in the South Park area. 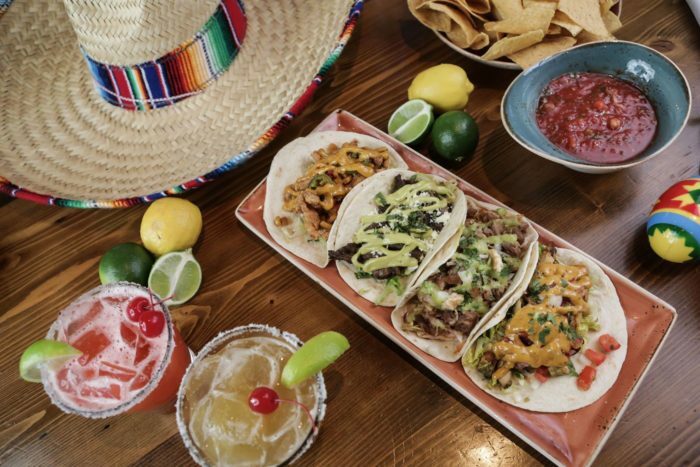 Paco's prides itself in bringing the flavors of Texas to the Queen City, and we must say they do it quite well! Fresh tortillas are made daily and tacos are served in quantities of two or three. Our favorite taco is the specialty Paco's Taco, which is made with a chili rubbed beef brisket that has been slow roasted for at least 10 hours. Topped with caramelized onions, chipotle BBQ sauce and shredded cabbage, this taco will have your mouthwatering before you even taste it! Another favorite is the Chicken Milanesa, which is crispy chicken topped with shredded cabbage, avocado, pickled onion, pico de gallo, cilantro, and chipotle ranch. The tacos aren't the only good thing here; the house-made chips and guacamole are addicting, so don't be surprised if you go through a few baskets while you are waiting on dinner! 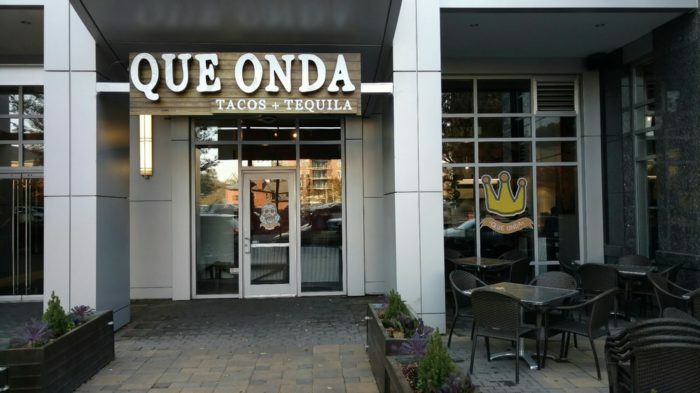 Que Onda Tacos + Tequila is a relatively new Mexican restaurant located in Uptown Charlotte. Que Onda offers customers a cool, hip atmosphere that is still casual, and it's great place to start a night out in Uptown. Que Onda means "What's up?" in Spanish and the name sets the perfect vibe for the restaurant. The food has rave reviews and consists of mostly Mexican street fare and comfort foods. 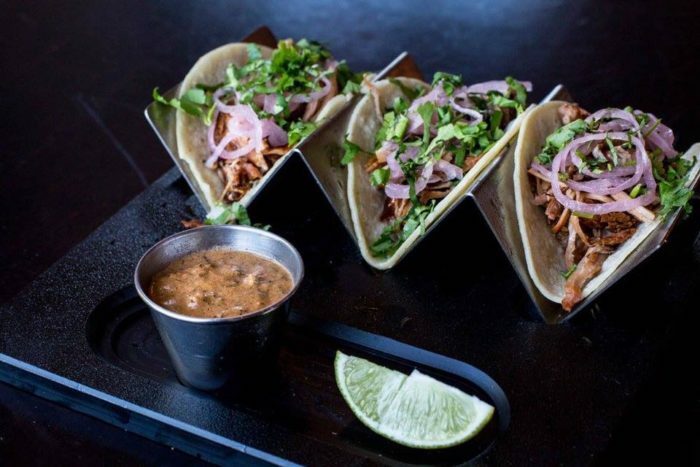 Some of the most interesting tacos on the menu include the Coca Cola Carnitas, which are pulled pork, pickled onion, cilantro and habanero salsa, as well as the Alambre, which is hangar steak, bacon, Mexican cheese, poblano rajas, and cilantro roja. 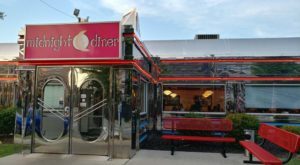 If you are looking for a fun place to have dinner before a night on the town, check out Que Onda. We think you'll be happy with our selection. We know we've featured them before, but we couldn't possibly write an article about tacos without mentioning Krazy Fish! 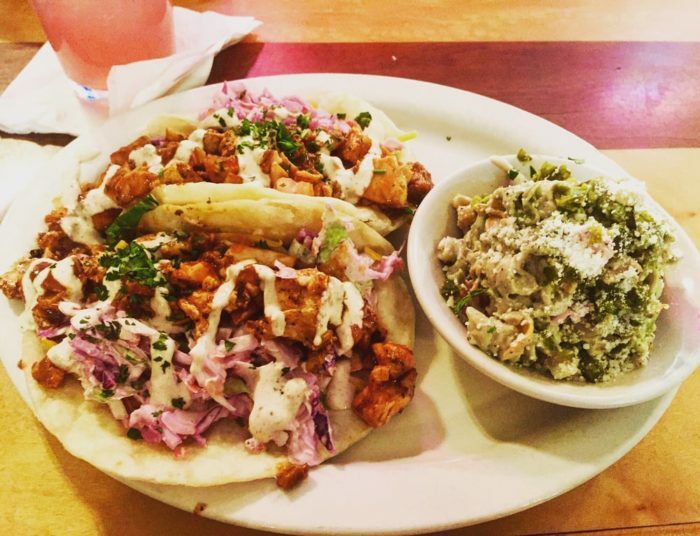 Krazy Fish is THE place to go if you are looking for amazing fish or seafood tacos. 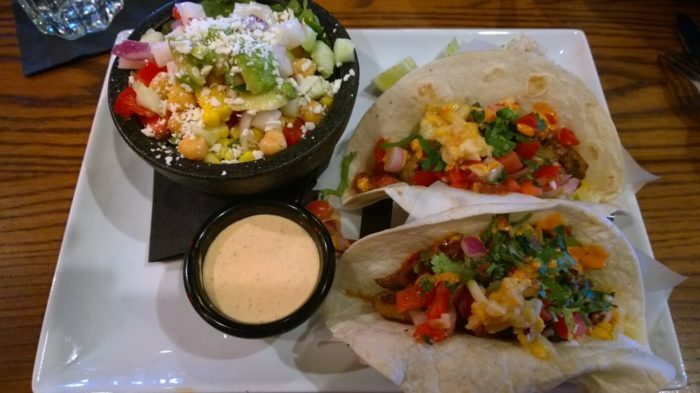 Although not technically a Mexican restaurant (we would call Krazy Fish more of a "Soul Food" place), their tacos rank right up there with the best Mexican restaurants in Charlotte. 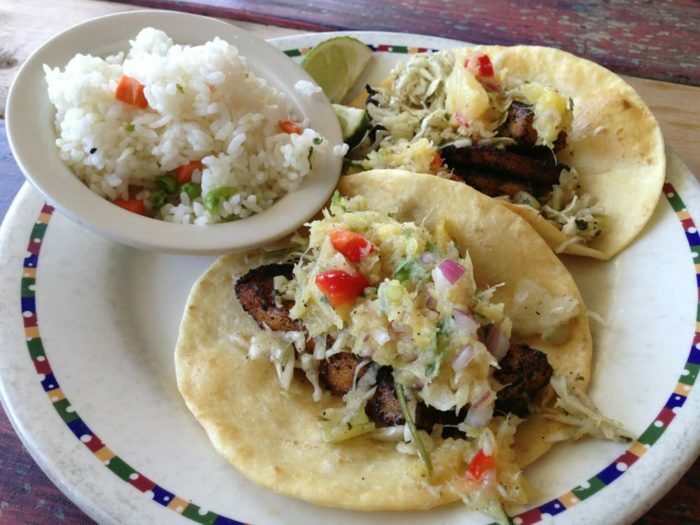 Known for their fresh fish tacos, Krazy Fish gives customers options like salmon tacos, sea bass, or fried fish tacos and they are some of the best you'll have ever tasted. 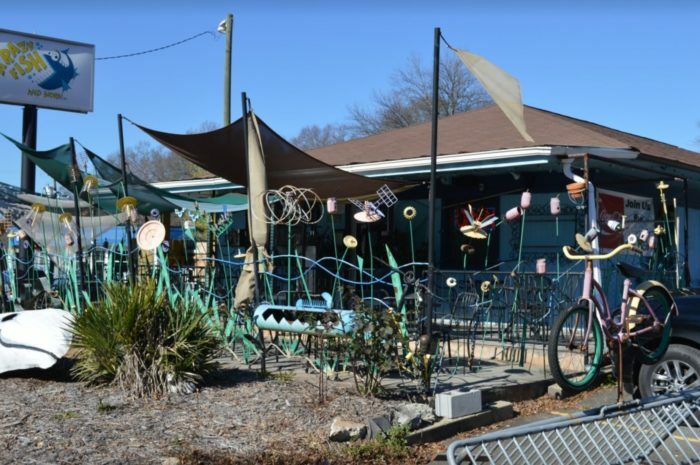 Krazy Fish is super casual and offers an eclectic, funky atmosphere, so add this one to your list of low key date nights or spontaneous family dinners out. Krazy Fish is located at 2501 Central Ave., Charlotte, NC 28205. Where do you go to find your favorite taco? 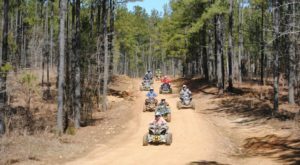 Let us know what you like in the comments!